For more information or a custom catering order contact us. 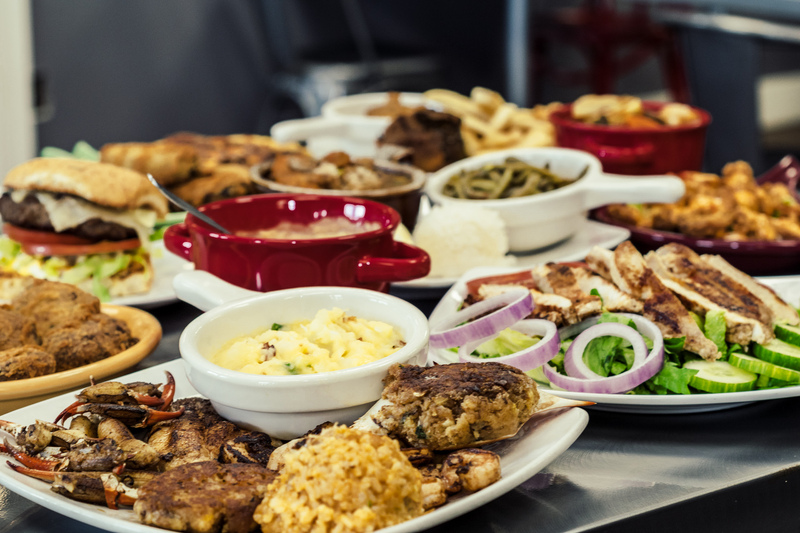 Rachael's is a small, family-owned café serving up a great selection of Cajun dishes, many of which feature South Louisiana’s abundant and delicious seafood. © 2018 Rachael's Cafe. All Rights Reserved.